Homeowners very often forget the important periodic cleaning of their gutters. 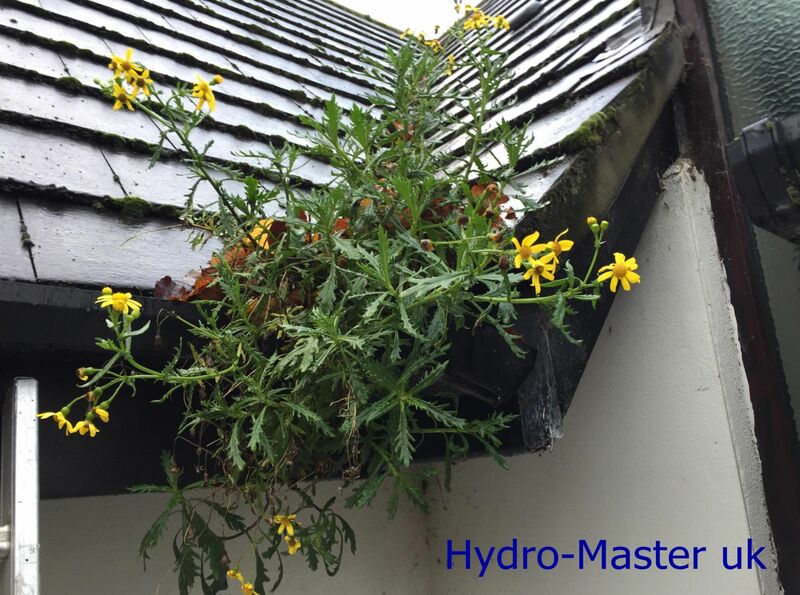 Leaves, sand, mud, moss and other debris collects on the roof and is washed into the gutters when it rains. 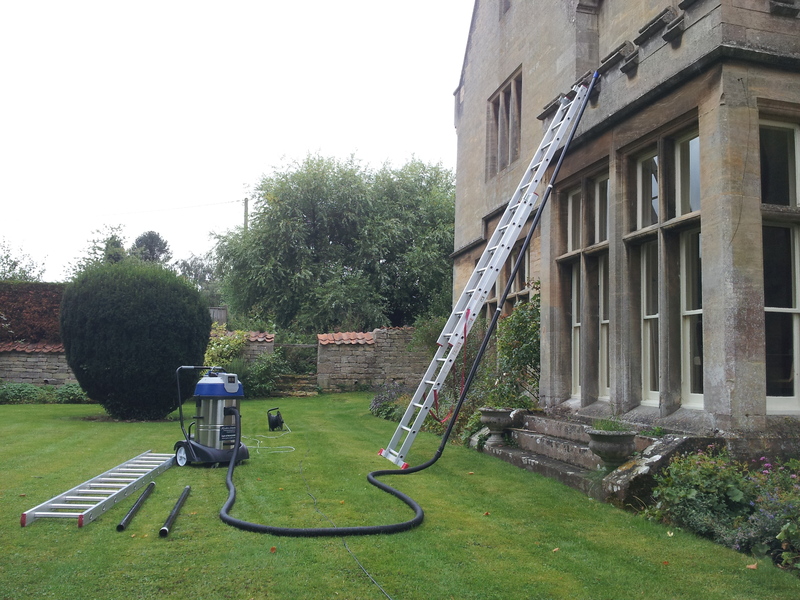 A blockage forms causing water to leak or overflow and run down the walls of the house, destroying the facades and causing damp inside the home. 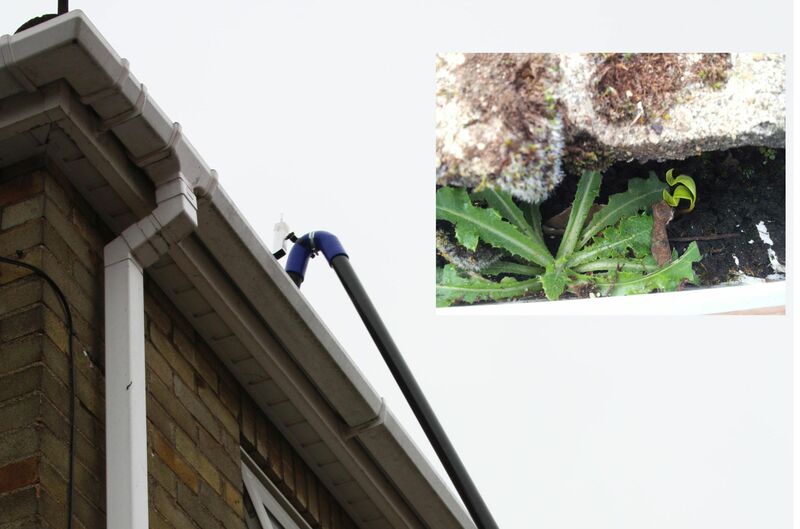 We can periodically check the condition of your gutters making sure they are clean and in good condition at all the times. 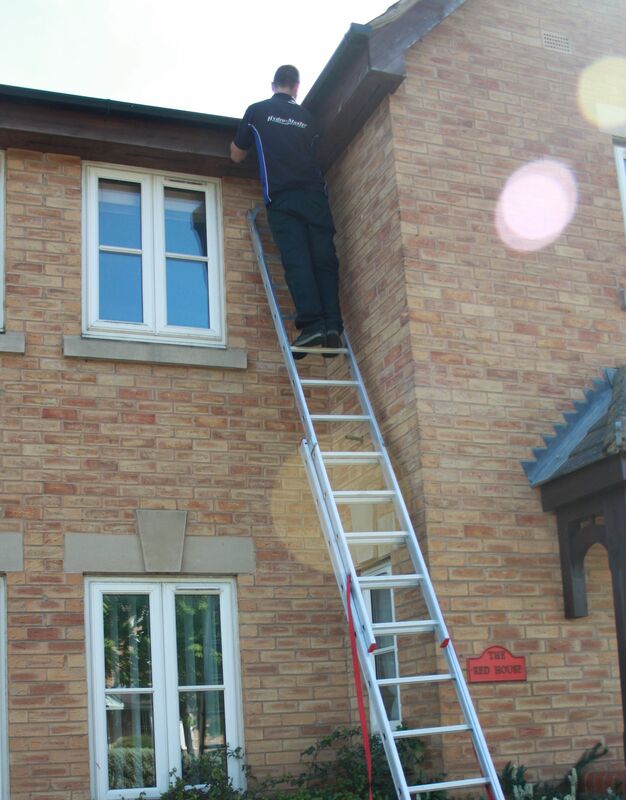 Our maintenance service is not obligatory, we will recommend to you when your gutters require inspection. You can then decide whether you want to use the service or not. • Hard surface cleaning - driveways, patios, etc.